TSA Precheck vs Global Entry: Which One Is Best For You? 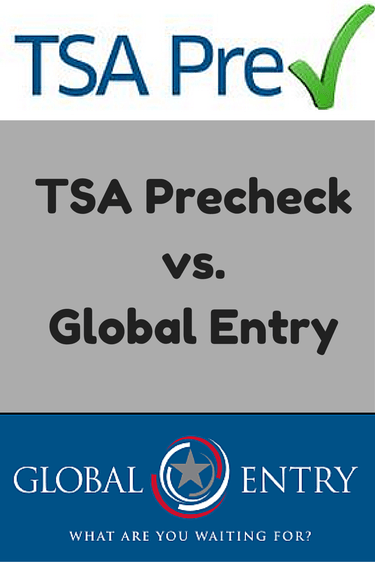 Not sure if you should apply for TSA Precheck vs Global Entry? Find out how these programs compare and which one is right for you. Source: TSA Precheck vs Global Entry: Which One Is Best For You?